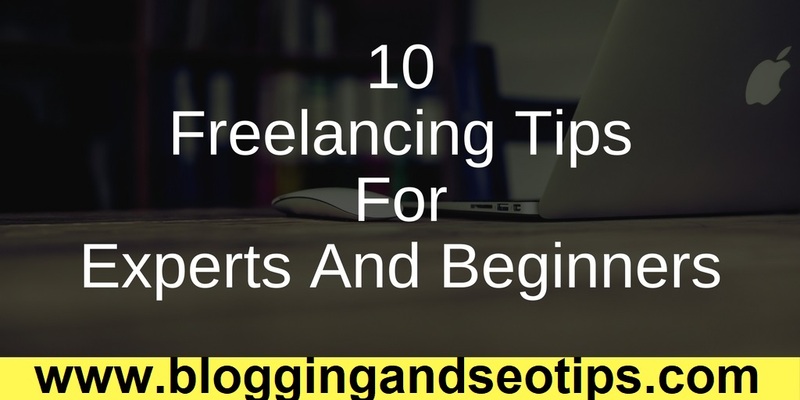 Everyone wants to become a freelancer but before starting or making it your full-time work you should know it won't be that much simple. There are so many issues freelancer face. You are not sure about getting work. You can't tell that when will work come even if you put a lot of your energy, hard work and time in it but all in vain. But sometime you may be so much overloaded that you may have to work day and night without having proper sleep, or you need to outsource your work. When your work is going in a flow then you will be rolling in it, But when it's bad it can be worst (might be not having a single penny in your pocket). Some people might think freelancing is like work for an hour and enjoying full other time watching movies or playing your favorite game. Another issue that comes up while doing freelancing is when you get big order it is like work taking place of life. You have no time for family, friends or other things. You will be like chasing money all the time. Your family and friends will hate your work, but you tell them it's not like what they are thinking or you may have to explain yourself again and again. Sometimes you work hard but in the end, you get nothing. The client opens a dispute or gives you bad reviews. Today I am going to share some useful habits that a freelance writer must adapt to become successful. Some tips that will help you to make regular clients. 1. Always be positive about yourself. Never ever say you don't have skills or you don't have experience because if you will not give yourself a chance you won't be called an expert. 2. When you started freelancing then it means you will set your time to work so never ever think that you are an employee of your client, rather think he is your employee using your skills. 5. Always try to behave nicely with clients. Use your words carefully. 8. Try to provide small free work to your client(with logo mockup, with website customer support) to get the confidence of your client. 10. Always deliver quality work (if need time asks your client but never ever try to take shortcuts).